When we started dancing about a decade ago, we didn’t know a simple hobby would change our lives forever. Looking back now, it’s clear that dancing not only helped us stay healthy, young, and energized; but also empowered us in more ways than we could have imagined. Dancing made us shine confidently on stage and in life, and fostered life-long friendships and partnerships that have defined who we are today: A team of professionals who share the passion of enriching people’s lives through dance. This dream team of instructors is available for group and private dance lessons as well as performances and choreographies in Salsa, Ballroom, West Coast Swing, Latin, East Coast Swing, Argentine Tango, Country, Hip Hop, Break Dancing and even Tahitian dancing. 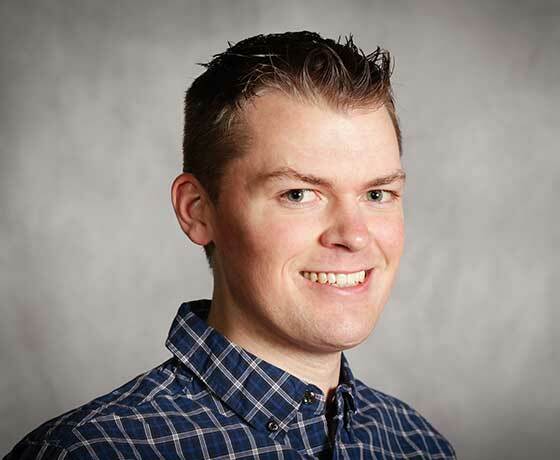 Schedule your 1st lesson online or call us at 801.466.0490. We can't wait to meet you! Maria started dancing in 2001 and has received most of her training in New York and Los Angeles from some of the world's top salseros. Maria has won numerous awards from "Mambo Queen" in 2005 to "Utah's Best Female Salsa Dancer" in 2011. She started teaching Latin dance in 2005 as faculty of Salt Lake Community College & University of Utah and since then has become one of Utah's most known female salsa instructors. Frida has won 3rd place in the 2015 Las Vegas Salsa On2 Amateur couples division Competition, 1st place in the 2016 Utah Bachata competition, 1st place in the 2015 San Diego Salsa On2 couples division Competition, and is Utah Bachata Queen 2016. 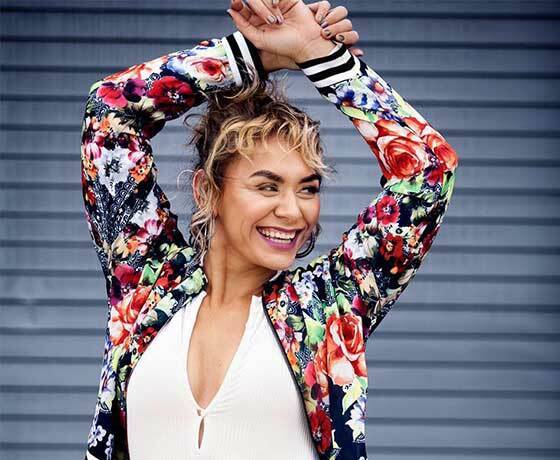 She's had extensive training in several multi-cultural styles of dance, including Tahitian, samba, and Argentine tango, and is also certified in Zumba. Gio became National Pre-championship Latin Champion and the National Amateur Rhythm Champion in 2009. In 2011, she became the Amateur Latin Champion here in Utah. She was also a member of the prestigious BYU formation ballroom dance team. In 2009, she became one of the directors for the successful BYU Youth Ballroom Program. Lindsay started out dancing Jazz at an early age, but ultimately found her passion in Latin dances. She placed 3rd in 2010 and 1st in 2011 in a statewide Salsa Competition in Utah and 3rd in 2010 in a statewide Bachata Competition. She specializes in Salsa, Bachata and Kizomba and is available for private lessons. Julio specializes in Salsa, Bachata and Social Ballroom. He currently competes at the highest level in Salsa and Bachata and is the 2016 king of Bachata in Utah. In 2015 he took first place in the SDSBK (San Diego Salsa, Bachata, Kizomba) international Salsa competition. 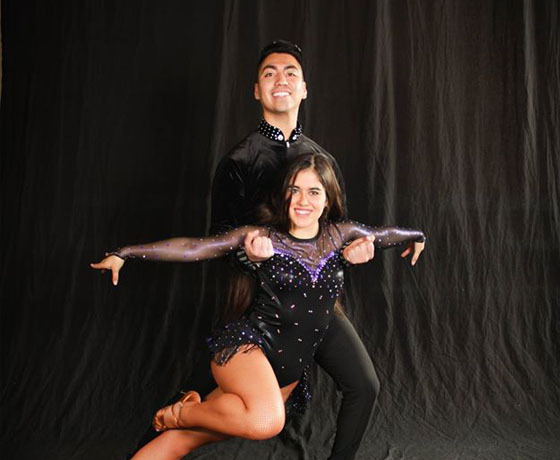 Julio also has some Ballroom background completing the Bronze Latin Ballroom medals exam and competing in Dance Sport BYU amateur division making it to semi-finals. Atakan is widely recognized as one of the top Argentine Tango dancers in Utah. He had originally started learning Argentine Tango in Turkey and has performed and traveled with his dance group for over 3 years. He is a patient and intuitive instructor. His teaching style focuses on concepts and technique of lead and follow with a particular emphasis on the musicality of Argentine Tango. Tia Aiono is one of the BEST Hip Hop teachers in Utah! She specializes in waaking, jazz funk, house and vouge Hip Hop styles. Check out her cool videos on YouTube.